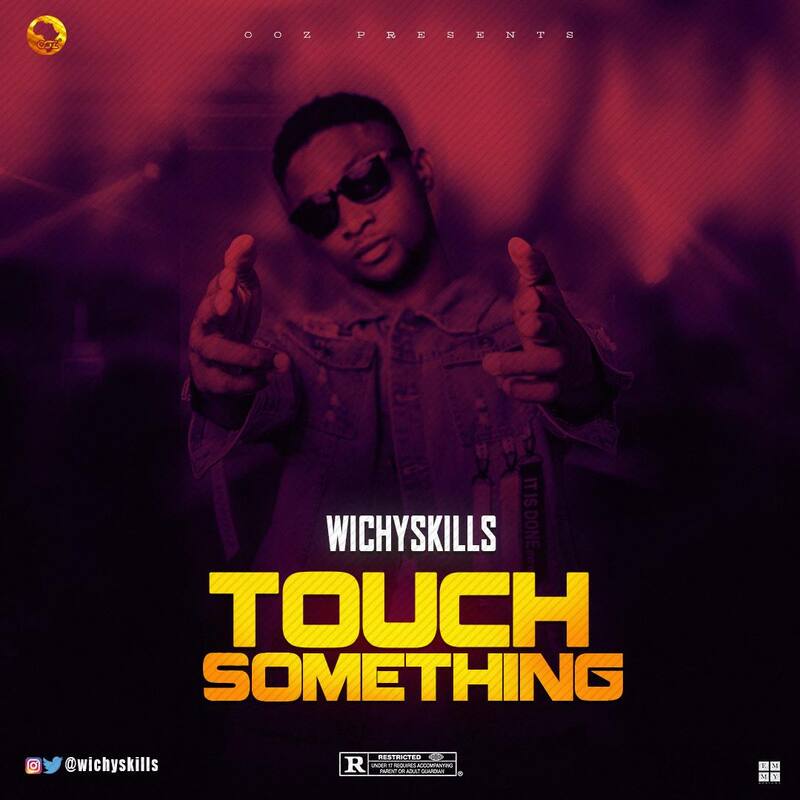 Fresh from the stables of OOZ Music, here’s “TOUCH SOMETHING” by WICHYSKILLS. 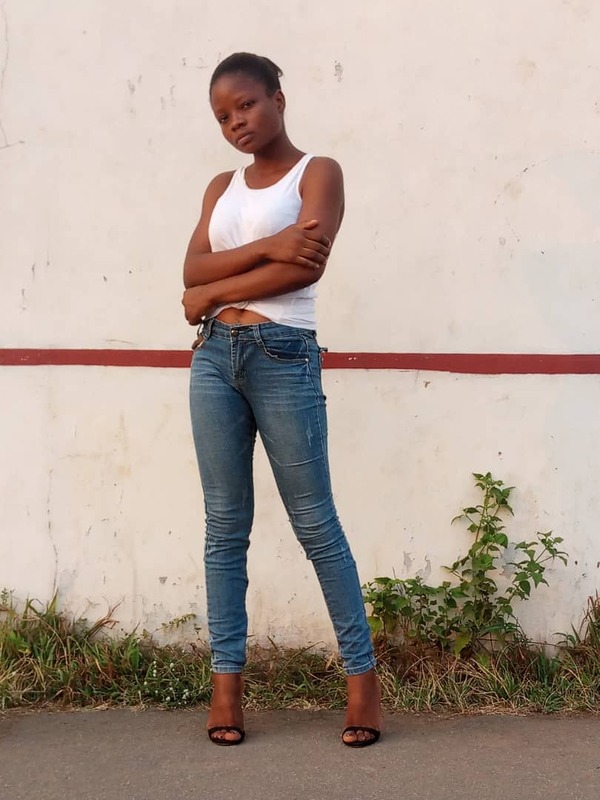 Wichyskills the Afro Pop / Dancehall artist is known to always deliver, this single comes after his previous single KONJI in which he featured ERIGGA. we are very hopeful you wont be disappointed on this one.